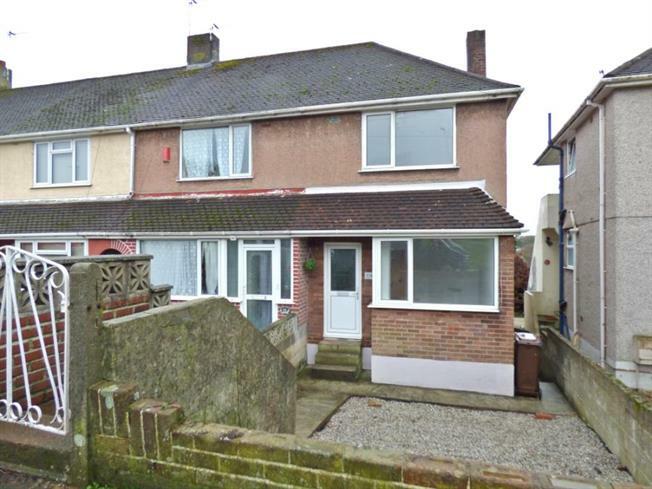 2 Bedroom Terraced House For Sale in Plymouth for Guide Price £130,000. GUIDE PRICE 130,000 - 135,000 Fulfords Estate agents are delighted to welcome to the market this stunning refurbished house featuring a re-fitted white gloss kitchen/ dining room and a re-fitted bathroom suite. This house is perfect for anyone looking for a house to move straight into with no decoration required. Vicarage Gardens is located close to the Saltash Passage and nearby facilities in St Budeax. Contact Fulfords today to arrange a viewing.